Laser beam technology for product branding, packaging, and signage. We use our lasers to create products, packaging, interior art and signage. 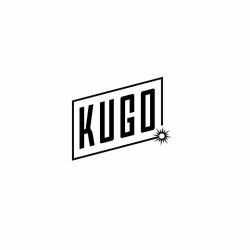 Kugo Laser LLC is owned by Scott Misturini.